People appreciate the corporate services, but they are looking for something more than just a worship service. The community of Messianic Jews and Christians in Israel consists of an informal network of people and congregations. We typically meet weekly for some sort of service or fellowship. We come together to pray and worship together. A congregation might have between 50 and 150 attending a given service. These services take place from Metula to Eilat, Ariel to Bat-Yam. They might be conducted in Hebrew, Russian, English, or Arabic, usually with translation for the mixed group of nationalities. I’m not part of any one congregation, but as I have been visiting a wide range of services and meeting new people, I continue to hear unrest. People are looking for a more genuine community experience. It seems that there is a growing desire for more organic gatherings and fellowship in homes or other small venues. People appreciate the corporate services, but they seem to be looking for something more than just a worship service. Here in Israel, we have some confusion between congregation and community because we use the same Hebrew word (kehila) for both. The word kehila is also used to describe the "body", the general Messianic community throughout Israel. This seems to imply that congregations are the community and the community is the congregation. Congregations here in Israel are not large, but even so, they are apparently not small enough for grassroots community and fellowship to flourish. In North American Christianity, House Church movements claim that corporate services choke out the dynamic growth of Christian fellowship and spiritual depth. 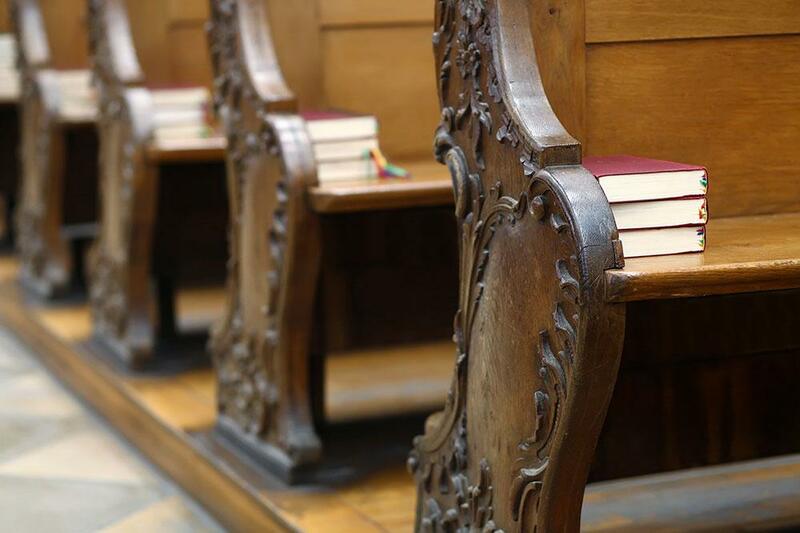 The house churches provide a good alternative to mega-churches that neglect accountability and discipleship, the fundamental elements of original early Christianity. House churches flourished in the so-called developing world and most famously in China. But Messianic Israelis have not been influenced by the House Church movement and its ideology. What people here seek is authentic community. 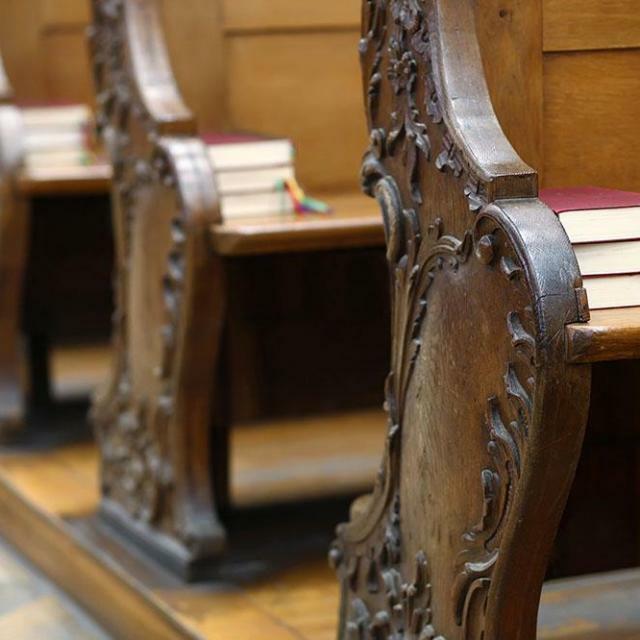 Most congregations put their emphasis on renting a nice venue with a full sound system (for the dynamic praise and worship), developing a children's program, and funding full-time employment for a handful of leaders and administrators. This is usually achieved by international fundraising, which requires the leader to be absent for weeks at a time and for international groups to visit regularly. These factors contribute to the sense of artificial community I have been hearing about. I do not claim to have a solution for this predicament. There are lots of ideas floating around out there. For example, I have heard opinions in favor of replacing corporate services with organic home groups and I have heard opinions in favor of creating networks of small communities that come together for corporate services on a monthly basis. My concern has to do with the Sabbath. Nearly all the congregational services are held on Saturday. That discourages Jewish believers from keeping a traditional Sabbath. It encourages believers to violate the Sabbath in order to attend the congregational service. But I believe that, if Messianic communities made the Sabbath and its traditional observance a first priority, they would see community develop organically and naturally around the Sabbath. After all, that’s how Judaism has been growing Jewish communities for more than three thousand years. In my opinion, the Messianic community in Israel could, at the very least, show some sympathy toward members who observe the Sabbath, either by conducting their congregational service on a different weekday or by forming local home groups where members could assemble within walking distance. Please pray for our testimony in Israel to cherish the teachings of the Master and be a blessing to the Messianic community.